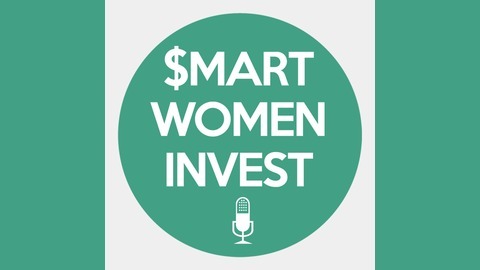 On today’s episode of the $mart Women Invest podcast, we are discussing the importance of spending plans. When we choose to use this term instead of ‘budgets,’ we feel less constrained and create more positive emotion towards spending money. 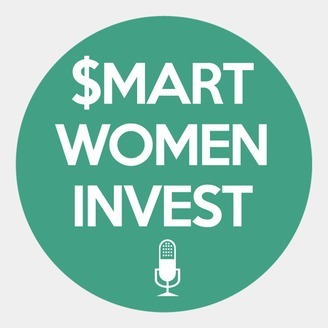 Tune in to today’s episode to learn how to start saving in a way that feels empowering, not limiting!